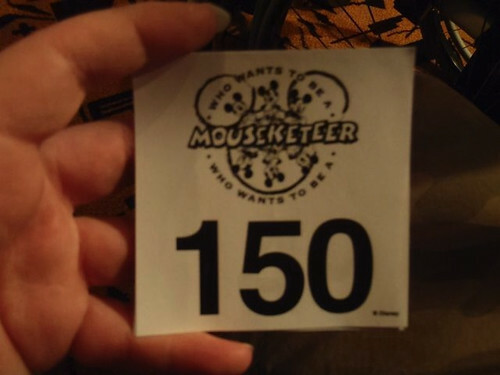 Mik and I both enjoyed Who Wants to be a Mouseketeer? on our first Disney cruise, so this was one activity we had really been looking forward to doing again. We didn't get in the hot seat, but that didn't matter as they still give our the same pins as we got before, although I guess if you actually win you get something better. Anyways, it was a lot of fun to quietly guess amongst ourselves in the audience. Of course, it was a lot of Disney trivia we knew and somehow the Disney trivia sessions that everyone plays on teams in we knew fewer answers for.